Atlanta Boxer Rescue is a non-profit organization that strives to rescue, medically rehabilitate, and re-home unwanted and abandoned Boxers within the greater Atlanta area as well as providing education to pet owners. We work to inform people about the realities of pet guardianship, promote spaying/neutering, and encourage responsible care of the Boxer to enhance the lives of pet owners and their companion animals. 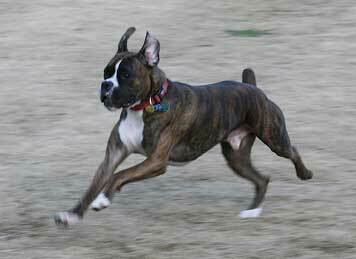 Atlanta Boxer Rescue, Inc., is 501(c)(3) non-profit organization. All contributions are tax deductible to the fullest extent allowed by IRS law.